At the Sanibel Design Center, we offer full interior design assistance whether you are remodeling or undertaking new home construction. By listening to your needs and wants, we can help assist you in selecting the right products for your home. We will help you mesh your current design with a new design and products that enhance your home in a way to make your dreams a reality. 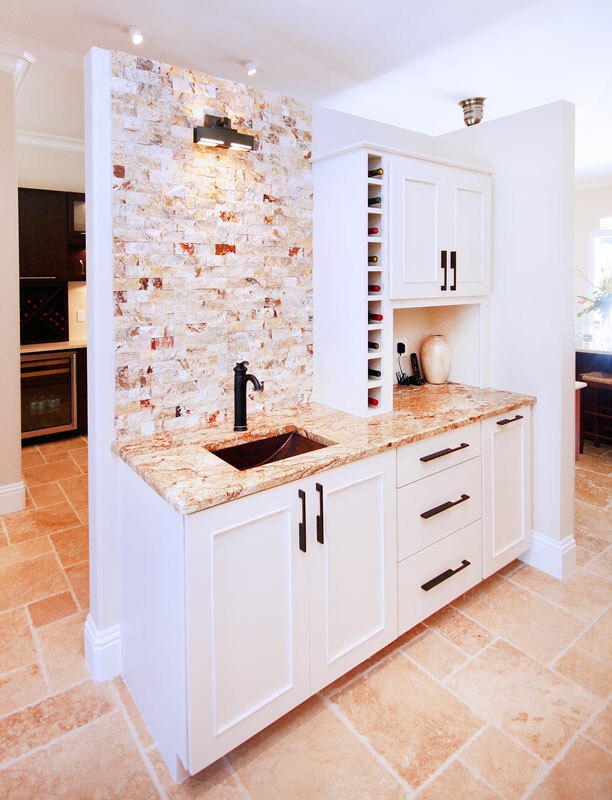 Why choose Sanibel Design Center? For clients who are out of the area during the project, our designers will keep you informed by phone, fax, or email. In fact, if you would like to see samples while you are away, we’ll ship them to you.